Manly, NSW – Starts 10 October 2019! We’ve seen our graduates go on to change lives in their communities as well as on an interpersonal level. Whether you want to deepen your practice, or start teaching yoga, this is the best way to start. Our teacher training program is taught by a tribe of expert Educators with a variety of educational backgrounds in order to create a comprehensive curriculum unparalleled to anywhere else. 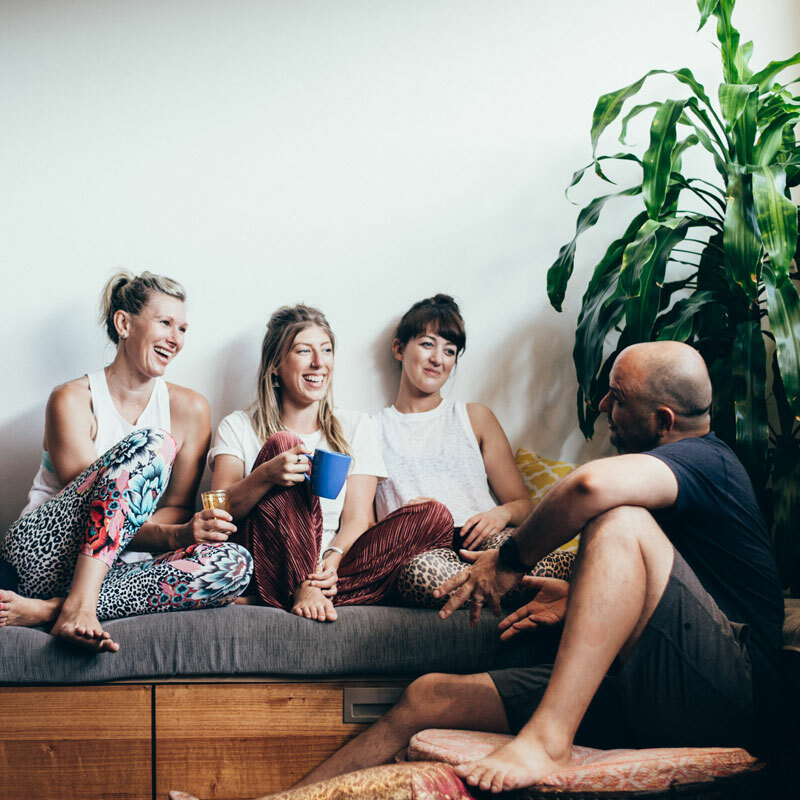 With our reputable accreditation, many of our graduates have been able to quit their corporate jobs and become renowned yoga teachers, working for top studios as well as our own studios. This intensive training program introduces you to the foundations of philosophy and methodology of yoga. The program consists of 100 hours training with our expert Power Living Educators. You will spend one week in beautiful Bali with your Power Living Educators. This retreat will help break down your preexisting beliefs and push through negative thought patterns so that you can transform into the best person and teacher you truly are. Part of being a great yoga teacher that sets you apart from the rest is being able to understand and work with your students’ individual practices. During this module, you’ll learn the art of assisting so that you can feel confident in catering to each unique body. For your last weekend of training, we will make sure you are prepped for success going into your final exam. And then, you’ll be a graduate of our Program! All course modules must be completed within the same Program. Any alternate plans to complete your accreditation will be assessed on a case-by-case basis. Please contact our Programs team to chat about your specific needs. We'll do what we can to help you achieve your goals. Upon successful completion of the full course, you will receive a 200hr accreditation from Yoga Alliance. 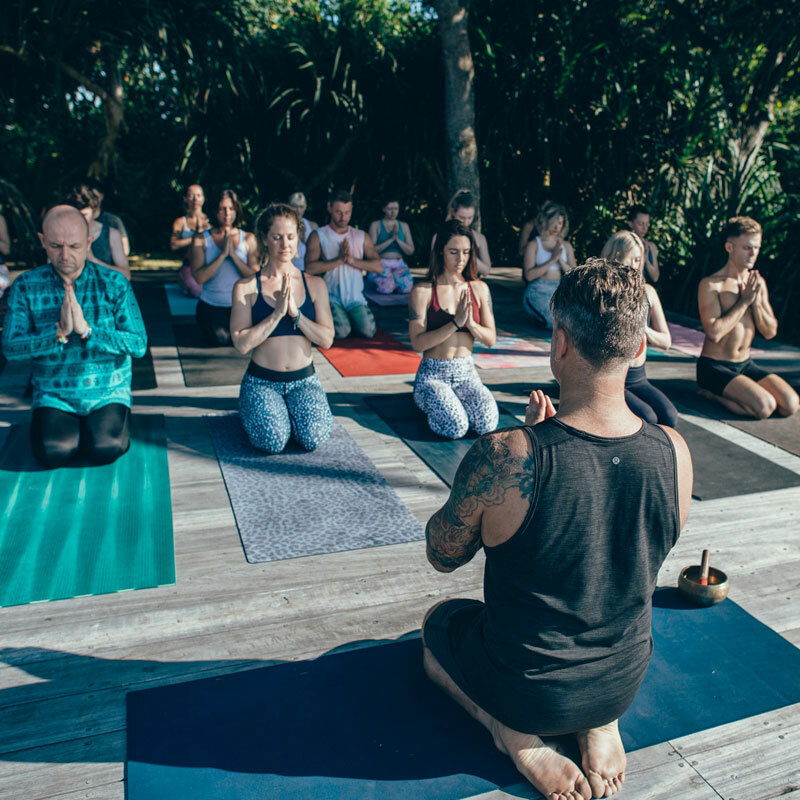 This will allow you to apply to be a Registered Yoga Teacher (RYT) through Yoga Alliance (USA) and obtain Membership with the Yoga Teachers Association of Australia (YTAA). What yoga experience do I need to do yoga teacher training? We recommend a minimum of six months’ dedicated vinyasa yoga practice before enrolling in the course. If your background is in a style other than this, we recommend you have a minimum of one year’s dedicated personal practice before applying, plus some experience of vinyasa yoga. If you haven’t done vinyasa before, we recommend trying out some classes in one of our studios to make sure it’s the right fit for you. Do I have to complete all three modules to gain certification? All teacher trainees must complete all three courses modules outlined above. 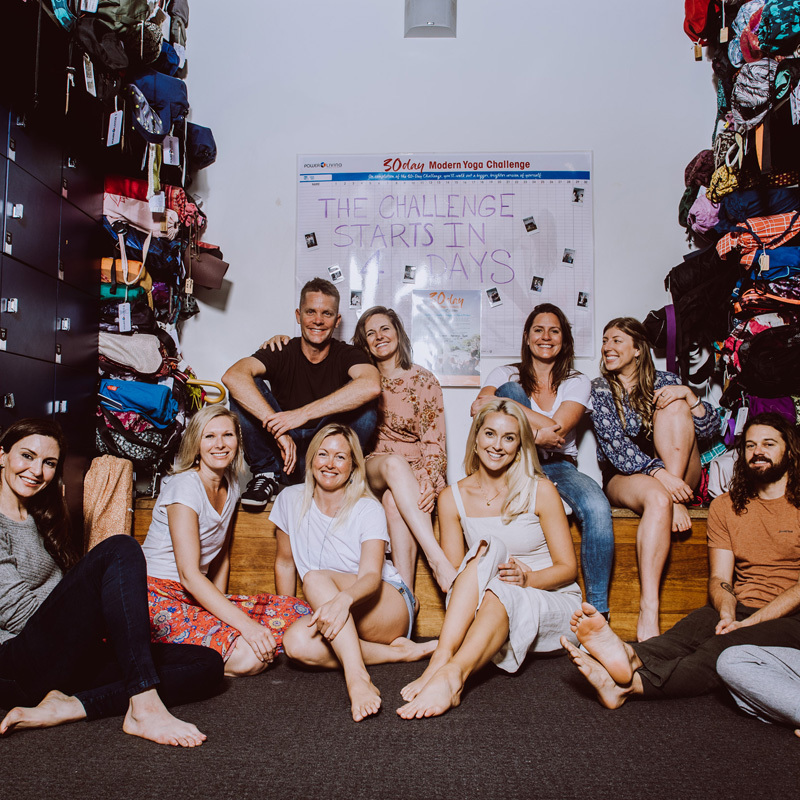 The program has been designed specifically to meet the Yoga Alliance and Yoga Australia 200-hour teacher training requirements. Missing out on a course component or not completing it in time would mean you have not completed the required number of contact hours and areas of study and will not gain full 200-hour certification. What if I can’t attend all the modules as outlined in the program schedule? We strongly recommend you only enrol in a program you are able to complete in the allotted timeframes. Under rare circumstances, you may be able to complete Module 2 (Retreat Immersion) or Module Three (Assisting Program) with anther intake after you have completed Module One (Core Program: Laying the Foundations), less the examinations. These modules must be completed within one calendar year. Any requests to complete these modules outside the scheduled timetable will be considered on a case-by-case basis. For the best possible results, stick to the dates provided in the program overview. Do you offer any accelerated training programs for students living out of state or overseas? We offer two pathways for our 200-hour yoga teacher training – part time (3-months of study) and our One Month Intensive program. The One Month Intensive is perfect if you are travelling from overseas or are keen to complete the program in a shorter time frame. Please note that we are not a Registered Training Organisation and cannot participate in arranging any visas, but anyone visiting Australia on a valid visa is able to participate in a program with Power Living. Outside the program tuition, are there any additional costs on the 200hr yoga teacher training course? The course fee includes your Power Living Training manual, all lectures and classes, plus your accommodation and meals during the Retreat Immersion. Studio membership to practice at Power Living is not included in the tuition cost. If you are not already a member, you can purchase a membership or a casual pass for the duration of the course should you wish to practice at our studios. The only additional expenses are the five text books (recommended), which can be purchased through Power Living and your travel to and from the Retreat Immersion. Power Living’s yoga teacher training programs are run by the senior facilitation team so you’ll be safe in the knowledge that you’re learning from the best. 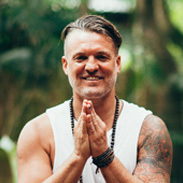 With thousands of hours of yoga training amongst them, each facilitator delivers the courses with passion, experience and in a way which will set you up ready to teach. 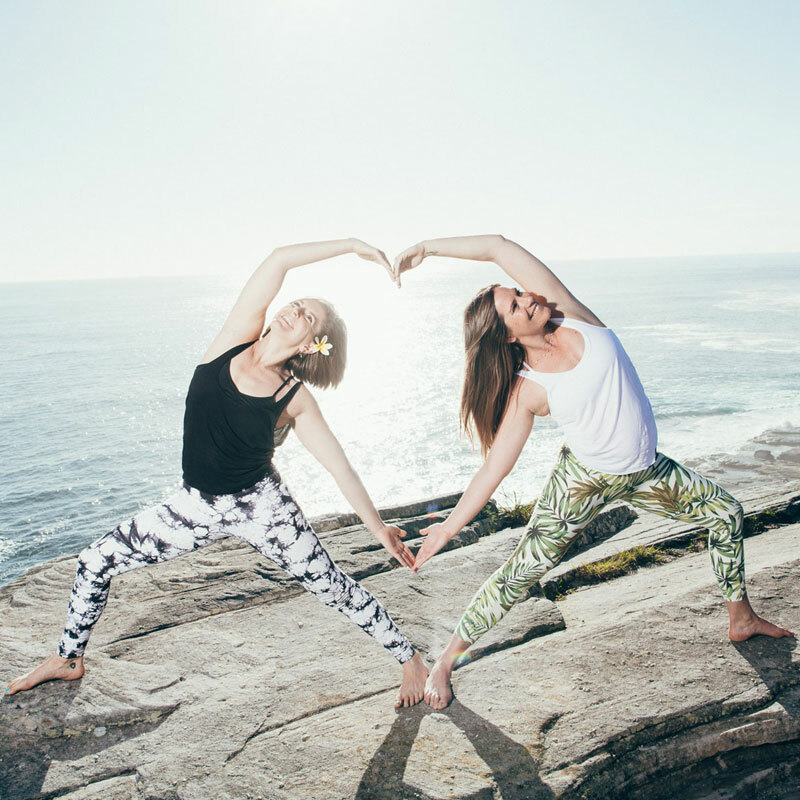 Offering the best yoga Northern Beaches has to offer, and often referred to as the best yoga studio in Sydney, our Manly Beach yoga studio is a vibrant oasis located just 100 meters from the beautiful Sydney beach. 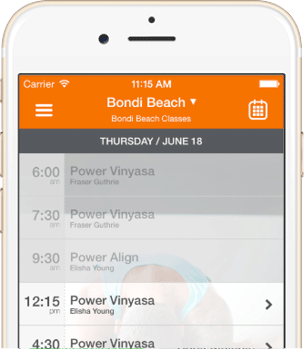 Power Living Manly Beach studio is home to our yoga training program, educating many of the top yoga teachers in Australia with our 200hr and 500hr teacher training programs.